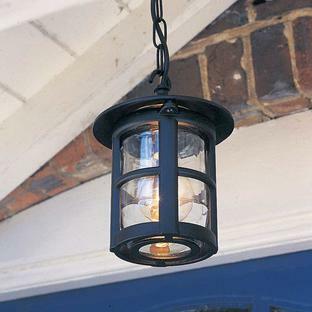 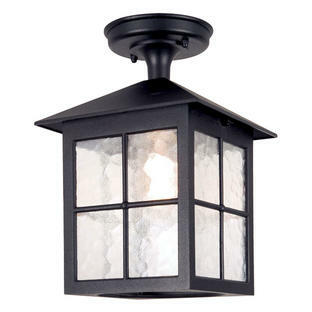 Pretty cottage style porch lantern. 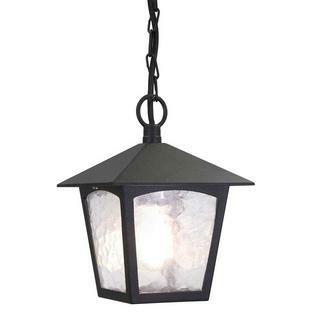 Perfect for entrances and doorways for cottages and traditional style homes. 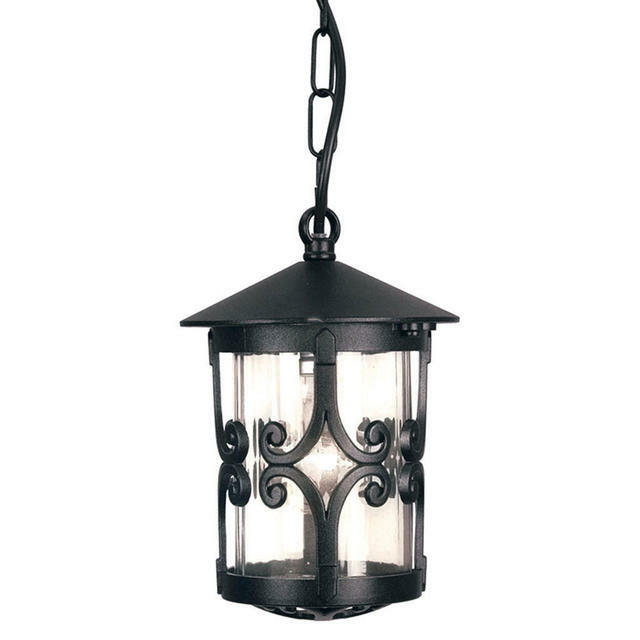 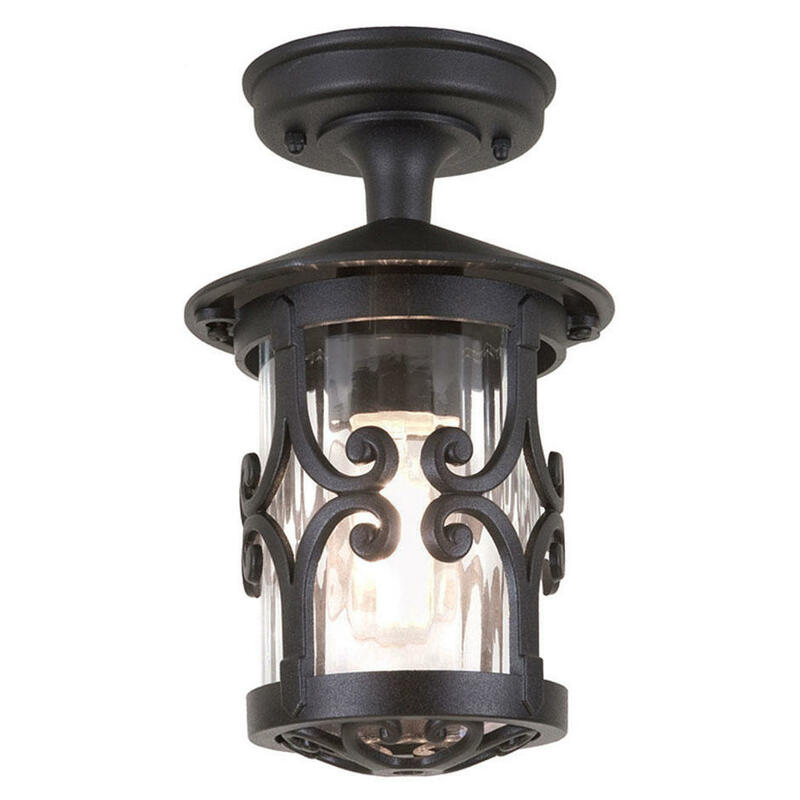 The Hereford scroll hanging lantern has pretty scroll detail on the lantern and is made from from die-cast aluminium with a black finish. 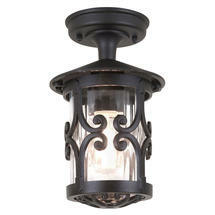 Also available in the same collection are the Hereford wall lanterns and Hereford pedestal lantern.